My studio is located on Bribie Island, north of Brisbane. I work mainly in oils and I prefer to paint from life where possible. I am motivated by the challenge of painting a realistic likeness and composing a visually pleasing composition. My passion for drawing portraits began in my teens, and my dream of becoming a portrait artist became a reality when I was awarded a grant from Arts Queensland to attend a ‘Master-class’ with the acclaimed portrait artist, Robert Hannaford, at Adelaide Central School of Art. My Academic training was at the Queensland University of Technology, where I gained an Associate Diploma of Visual Art then a Bachelor of Fine Art. 2017 ‘Portraits’ Foyer, Redcliffe Regional Gallery. 2016 ‘Figures and Florals Bribie Island Art Centre. 2011 ‘Artist of the Month’ Bribie Island Art Centre. 2007 ‘Portrait Showcase’ Twin Waters Gallery, Sunshine Coast. 2005 ‘Featured Artist’ White Patch Gallery, Bribie Island. 1995 ‘Desire’ The last Artpost, Gordonvale Nth. Qld. 1994 ‘Recent Paintings’ Civic Centre, Cairns. 1993 ‘Figures and Portraits’ Civic Centre, Cairns. 2017 Finalists, Cliftons Art Prize, Edward Street, Brisbane. 2017 ‘TLC’ – 3 artists Matthew Flinders Art Gallery, Bribie Island. 2017 Finalists, Rotary Art Spectacular, Brisbane CBD. 2016 Finalists, Cliftons Art Prize, Edward Street, Brisbane. 2016 Finalists, Clayton Utz Art Award, Eagle Street, Brisbane. 2016 Finalists, Rotary Art Spectacular, Brisbane CBD. 2015 Finalists, Cliftons Art Award, Edward Street, Brisbane. 2015 Finalists, Rotary Art Spectacular, Eagle Street Pier, Brisbane. 2014 ‘Australians at Work’, PAA Exhibition, Victorian Artists Society, Melbourne. 2014 Finalists, Redland Art Awrad, Cleveland Regional Gallery. 2014 ‘Visions Littoral’ The Hub-Caboolture Regional Gallery. 2013 Finalists, Cliftons Art Prize, Edward Street, Brisbane. 2012 ‘Celebrating Innovators’, PAA Exhibition, Parliament House, Canberra. 2012 Finalists, Lethbridge 10,000 Small Scale Art Award, Paddington. 2012 Finalists, Gainsborough Greens Art Award, Pimpama, Gold Coast. 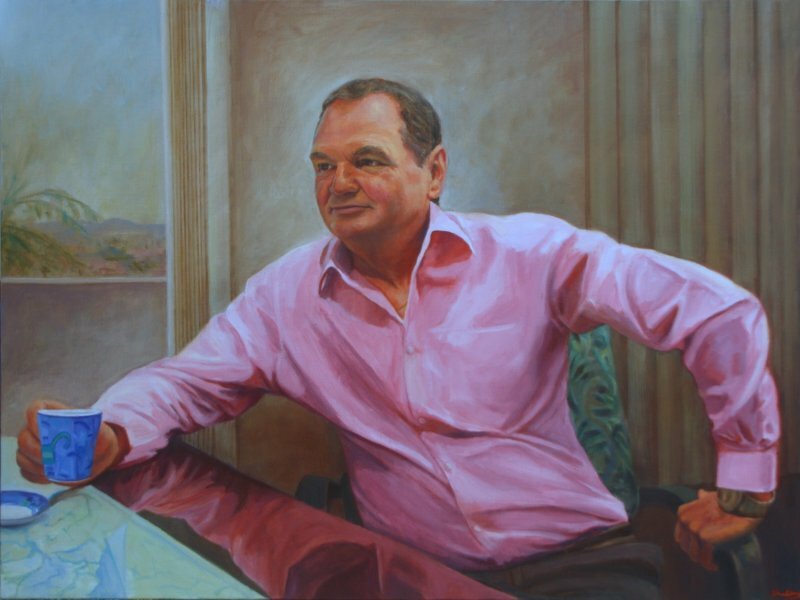 2012 Finalists, Xstrata Percival Portrait Award, Townsville Regional Gallery. 2012 Finalists, Moreton Bay Art Award, Pine Rivers Regional Gallery, Strathpine. 2012 Finalists, Stanthorpe Art Award, Stanthorpe Regional Gallery. 2011 ‘Butterfly Effect’ Pine Rivers Regional Gallery, Strathpine. 2011 ‘All the World’s a Stage’, PAA Exhibition, McCubbin Gallery, Melbourne. 2011 Finalists, ANL Maritime Art Award, Docklands, Melbourne. 2011 Finalists, Moreton Bay Art Award, Pine Rivers Regional Gallery, Strathpine. 2011 ‘The Face of Australia’, PAA Exhibition, NSW Government House, Sydney. 2010 ‘Seven Stars’, Gallery 419, Edward Street, Brisbane. 2010 Finalists, ANL Maritime Art Award, Docklands, Melbourne. 2010 Finalists, Extrata Percival Portrait Award, Townsville Regional Gallery. 2009 ‘Animal’ School of Arts Gallery, Newcastle. 2004 ‘New Art’, Tiges Hill Gallery, Newcastle. 2002 ’15 Artists’, (By Invitation), Redcliffe Regional Gallery. 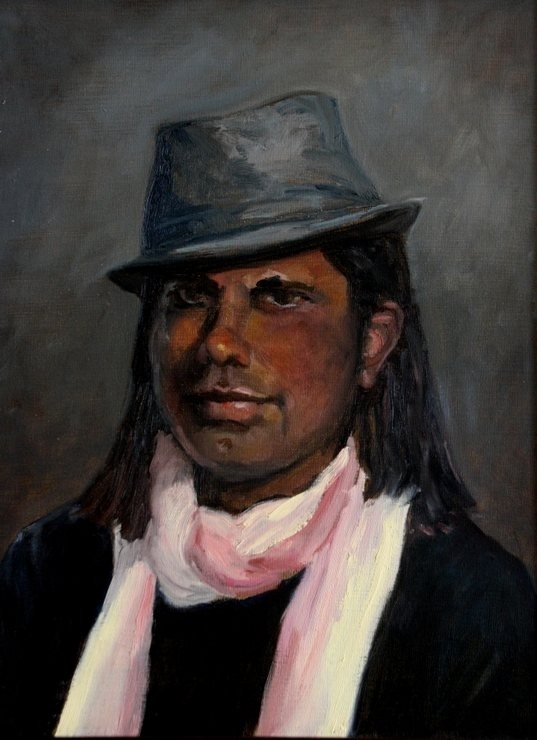 1998 Finalists, (Portrait), Alice Bale Art Awards, Melbourne. 1997 ‘Primavera’, Lindsay Street Gallery, Newcastle. 1995 Finalists, Portia Geach Memorial Portrait Award, S.H.Ervin Gallery, Sydney. 1991 ‘Seeing Green’ Perc Tucker Regional Gallery, Townsville. 2017 Highly commended (Drawing), Aspects Art Awards, Goondiwindi. 2016 Second Prize, Qld. $10,000 Figurative Award, Petrie Terrace Gallery, Brisbane. 2016 Second Prize (Portrait) Exhibition of Excellence, Redcliffe Regional Gallery. 2016 Highly Commended (Open), Aspects Art Awards, Goondiwindi. 2016 Highly Commended ( Human Form), Aspects Art Awards, Goondiwindi. 2015 ‘Peoples Choice’ Inaugural Exhibition, Redcliffe Firestation Gallery. 2014 First Prize, (Portrait), Maryborough Art Society Awards. Maryborough Gallery. 2014 First Prize (Figurative), Matthew Flinders Art Award, Bribie Island. 2014 First Prize, (Portrait) Exhibition of Excellence’, Redcliffe Regional Gallery. 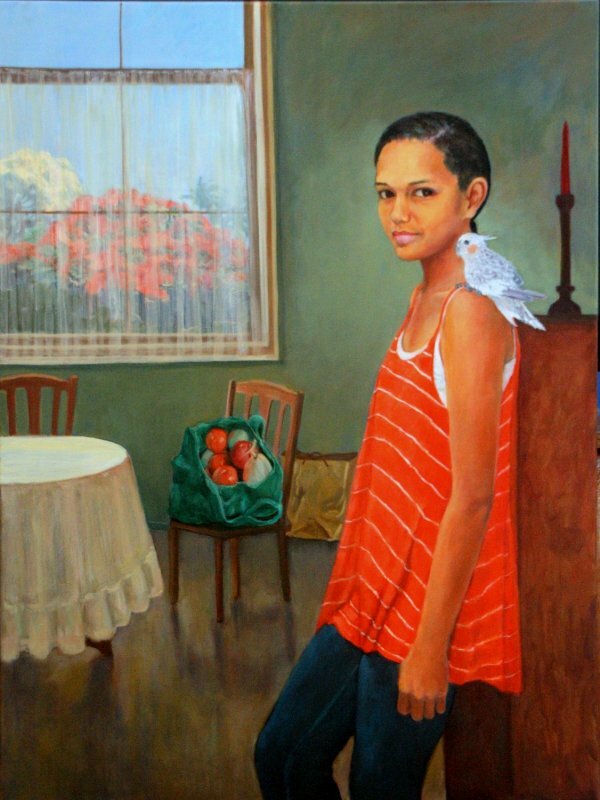 2012 Highly Commended , (Portrait), D’Arcy Doyle Art Awards, Gold Coast. 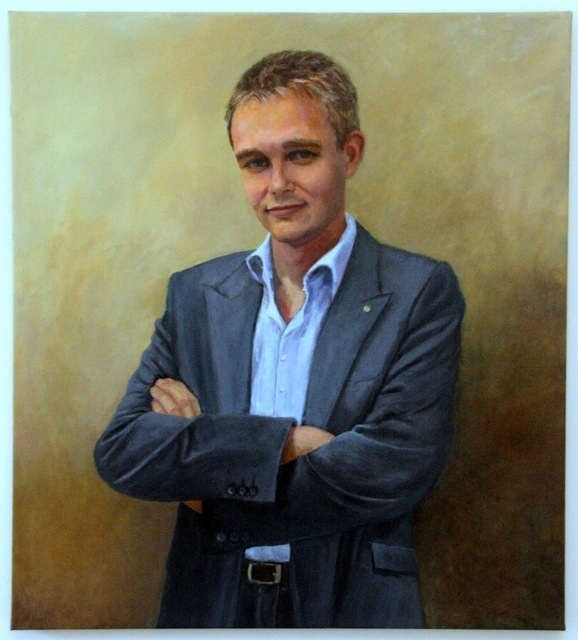 2011 First Prize (portrait), Brisbane Artists’ Academe. 2003 First Prize Noosa News Outdoor Art Contest, Noosa Regional Gallery. 2003 First Prize (Still Life), Laidley Art Contest. 1998 First Prize (Seascape), Bundaberg Art Festival. 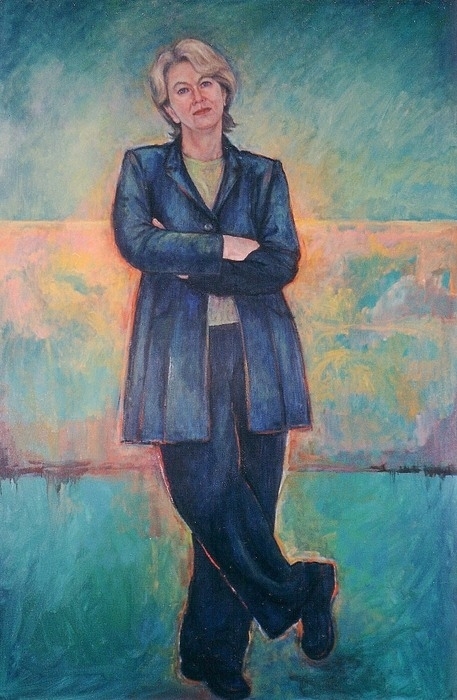 1998 First Prize (Portrait), Capricorn Art Festival, Yeppoon. 1998 Second Prize (drawing), RNA Show, Brisbane. 1997 First Prize (Overall), Cairns Art Society Awards, Cairns Regional Gallery. 1997 Third Prize (Seascape), RNA show, Brisbane. 1996 First Prize (Drawing), Cairns Art Society Awards, Cairns Regional Gallery. 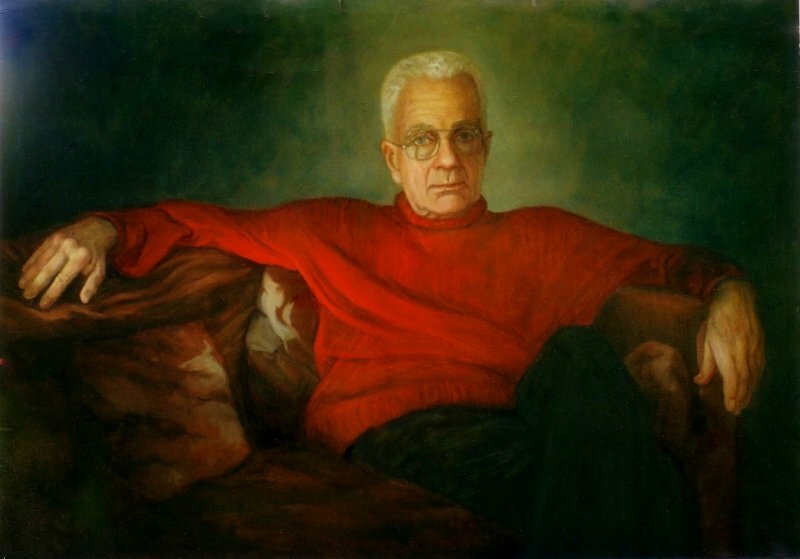 1996 First Prize (Portrait), Mackay Art Society Annual Art Awards. 1996 First Prize, Cairns City Council Art Awards, Smithfield. 1996 Third Prize, Ernest Henry Memorial Art Contest, Cloncurry. 1995 Highly Commended, Cairns City Council Art Awards, Smithfield. 1991 First Prize (Overall) Atherton District art Society Awards. Atherton. 2015 Portrait of Jacquie and Ross commissioned by Bribie Island Mobile Vet. 2012 Portrait of Jack and Magan Sparr commissioned through PAA Website. 1998 Portrait of Mrs. Dinah Kamsler from Pacific Hotel, Cairns. 1996 Portrait of Tri-Atghlete Brad Bevan for Cairns Post Hall of Fame. 1996 Portrait of swimmer Julie Majer for Cairns Post Hall of Fame.